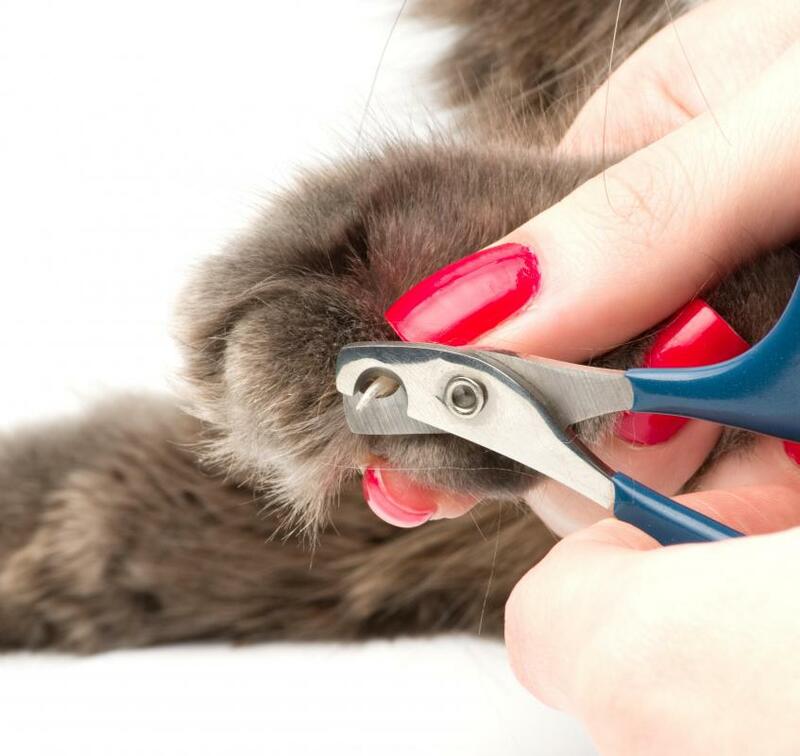 A pet stylist must learn the proper way to trim a pet's nails. 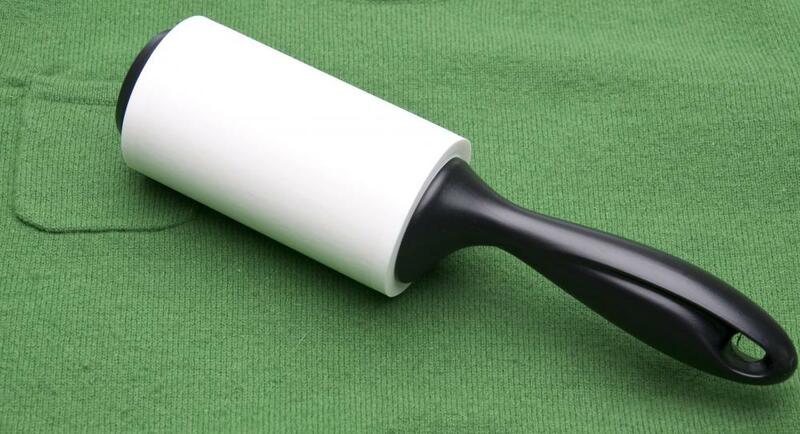 Pet stylists learn to brush a pet's fur to make it attractive as well as maintaining its health. Pet stylists should be comfortable with getting scratched or bitten by animals. 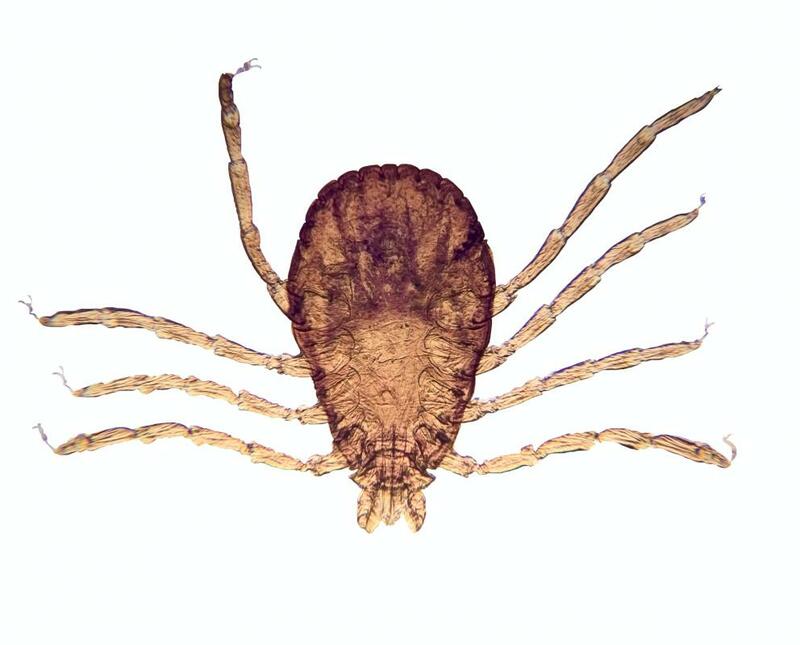 Pet groomers and stylists should be prepared to treat animals that have ticks and other problems. Many people consider their pets family members and take great pride in keeping them well groomed and stylish looking. As such, a person who decides to become a pet stylist may have many opportunities to earn money. Some people may begin this career as employees while other may choose to start their own businesses. No matter which path a person chooses, however, he'll usually have to gain training and experience working with animals, especially dogs and cats, and grooming them. An individual who wants to become a pet stylist often attends a professional pet stylist or grooming school. These schools usually teach students such things as how to handle the animals in their care, bathe them, clip their nails, and brush, comb, untangle, and cut their hair. 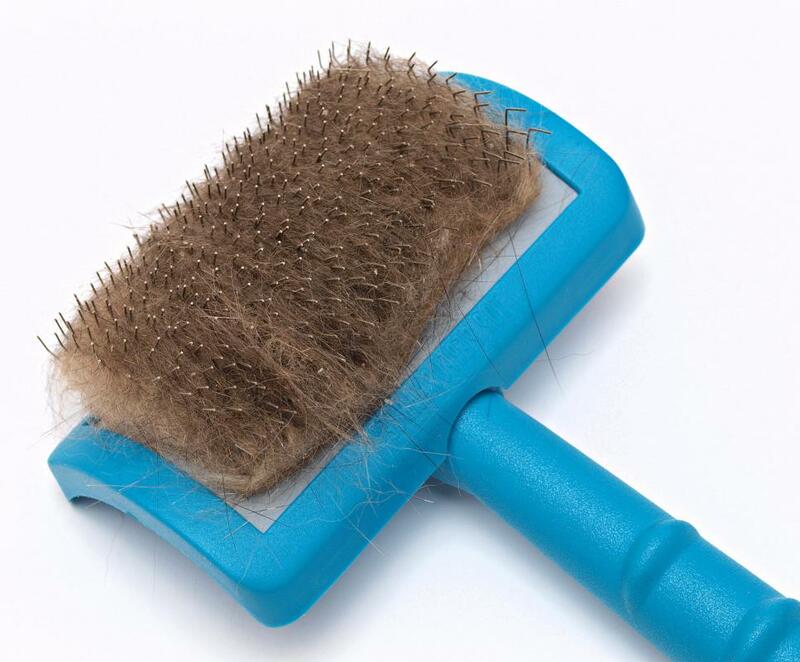 The emphasis when it comes to brushing and cutting the animal's hair is usually not on simply handling basic maintenance. For a pet stylist, the focus is also on brushing and cutting the animal's hair so that it looks attractive. As such, the school a person attends in pursuit of this career should introduce him to a range of styling techniques. 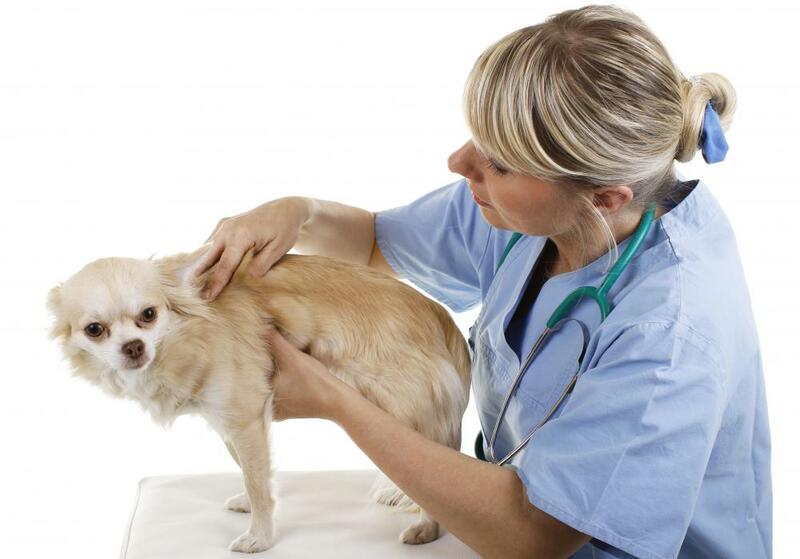 Besides learning a range of grooming and styling procedures, a person who wants to become a pet stylist may also learn such things as flea and tick treatment, proper dental care, and skin disorder identification. He'll usually also learn how to handle various types of styling and grooming equipment and how to care for his equipment after using it. An individual may also study animal anatomy, first aid, and techniques for preventing bites during styling sessions. There are online and distance-learning courses a person can take when he wants to become a pet stylist, but some people may find in-person training more suitable. A person who is preparing for this career usually benefits from hands-on training that may be harder to get when enrolled in a distance-learning program. If an aspiring pet stylist does opt for this type of program, however, he may get hands-on training by volunteering to help a groomer or stylist, by securing an internship with a grooming facility, or even by finding an employer who is willing to offer hands-on training. After graduating from grooming school, an aspiring pet stylist may invest in his own grooming tools, as some employers don't provide them. He may then go on to apply for a job as pet stylist with a grooming facility, pet store, or animal salon. If he prefers to strike out on his own, he may buy or rent his own facility and obtain a business license to start his own pet styling business.